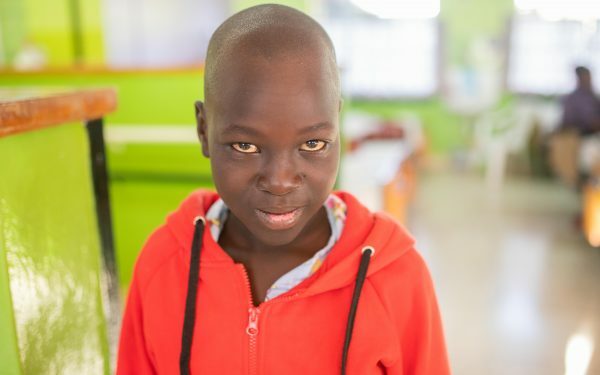 In 2004, CURE signed an agreement with the Zambian Ministry of Health to operate a pediatric teaching hospital specializing in the treatment and care of children living with physical disabilities. 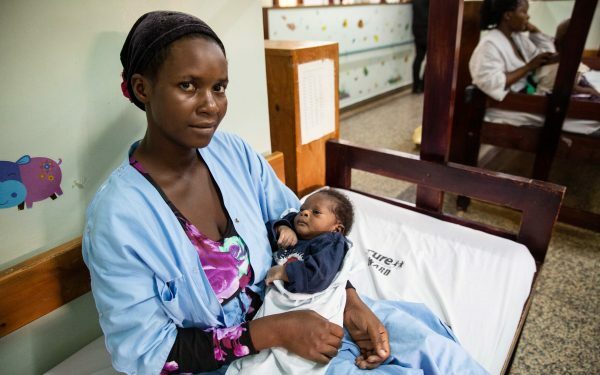 The Beit Trust, a UK-based charity, provided $1.5 million to support construction of the hospital as a centennial gift to the people of Zambia. The Zambian government donated a 60-acre plot of land for the hospital site. CURE Zambia opened in 2006. 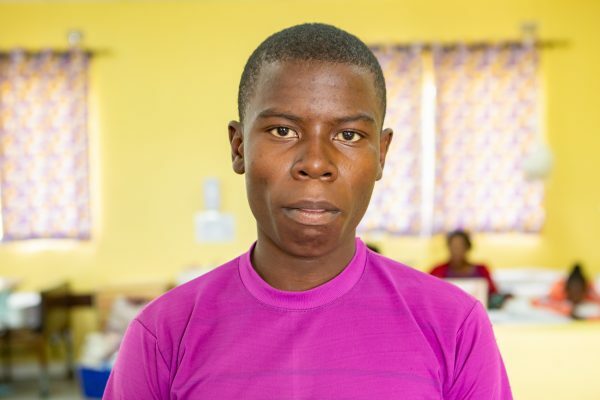 CURE Zambia is one of the few hospitals in Zambia able to adequately address the surgical needs of children with disabilities in the country. The hospital campus is comprised of six buildings, housing 45 patient beds in the children’s ward and 16 beds in the private patients ward. The hospital also houses a chapel and spiritual center, three operating theaters, an outpatient clinic, an administrative building and a general services building. 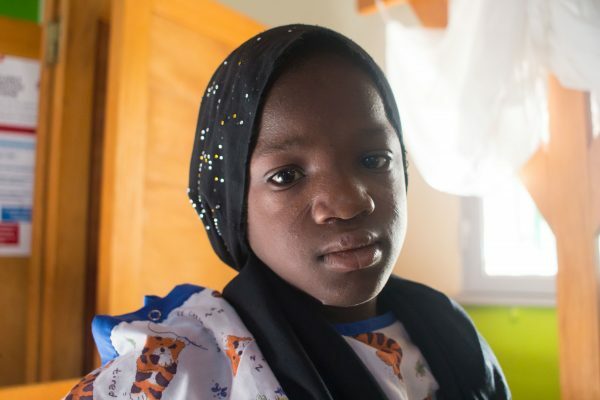 Services at the hospital are focused on pediatric orthopedics and reconstructive plastic surgery. 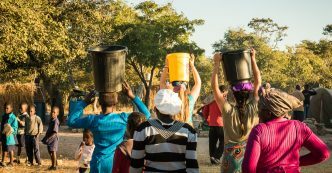 Through the work done at our hospital and at various mobile clinics, CURE Zambia is addressing the physical, emotional, and spiritual needs of those who need help most. 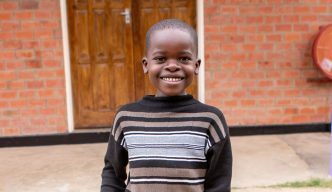 Meet the children we are serving in Zambia and become part of their journey to healing. Co-workers train to be effective witnesses of Christ! 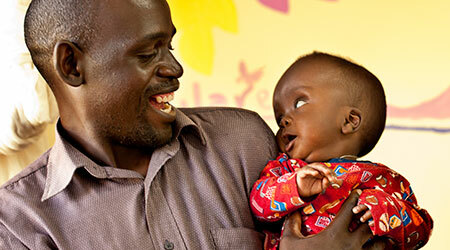 Interested in volunteering at CURE Zambia? Take a look at cure.org/go for more information. 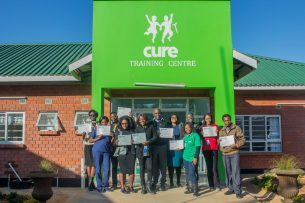 Looking for career opportunities at CURE Zambia? Check out cure.org/jobs.